Becoming a mom at the age of 12 was not Claudia’s original life-plan. We met Claudia and her infant, Genesis, for the first time in 2015 and knew that God had set our course of ministry to be the hands and feet of Christ in the lives of hundreds of others–just like them. 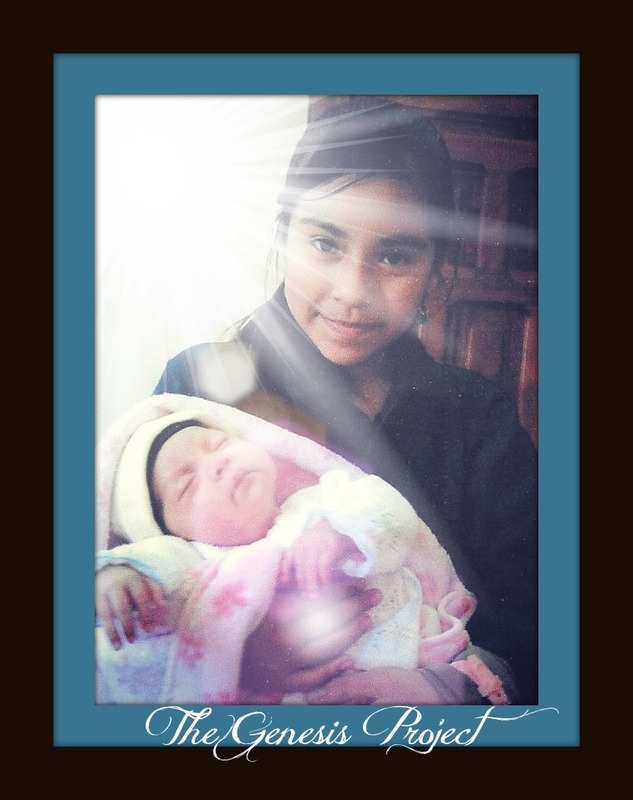 Even through enduring the tragic loss of her childhood, Claudia, refused to give up hope on her future and one for her baby girl, Genesis. From her quest for a new beginning, “The Genesis Project” was born. 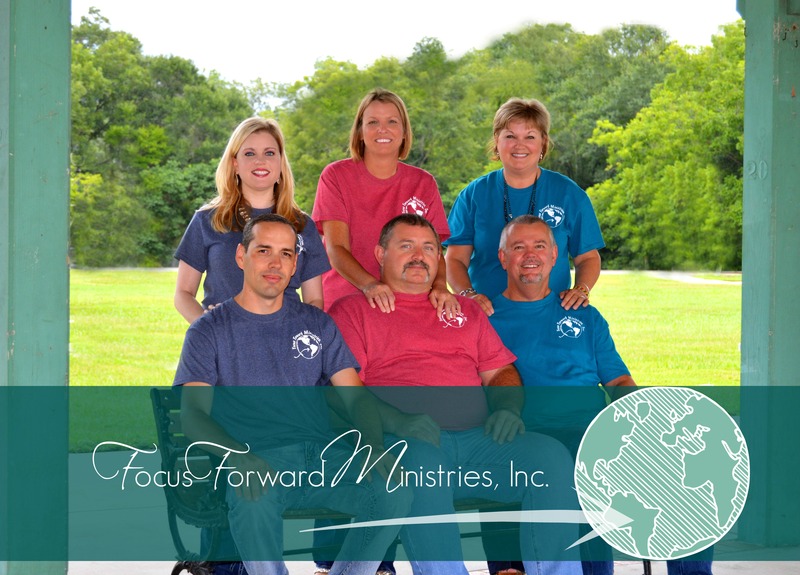 For their sake, and His glory, the team of Focus Forward Ministries unreservedly devotes our time, energy and resources to helping those whose hope has all but vanished. Where lives have been darkened by abuse, abandonment or tragedy, we offer Jesus. We would like to offer to you an opportunity to partner with us in prayer for these that God has already begun directing our lives to, and that He would continue to open doors of ministry to the millions of children in need. Would you like to join us? Other ways you can help is to become a monthly sponsor of “The Genesis Project”. Your offerings will go toward the education, emotional and physical healing, nurturing and growth of these abused children. No offering is too small! You can use the PayPal button on the bottom of our home page, or mail a check to “Post Office Box 5773, Marianna, Florida 32447”. Signify in the memo portion of your check or with a note where you are directing your gift, i.e., The Genesis Project, Bibles for Missions, School Supplies, or just a general gift offering. Every donation is tax deductible and a receipt will be mailed for your records. Thank you for sharing our vision for The Genesis Project. Angie I am from Open Arms Assembly and have just up a $10.00 monthly donate to the Genesis project under Malinda pope hope I did it right. God bless you. Thank YOU Malinda!!! God bless you! All offerings and contributions are SO appreciated! We are looking forward to an exciting year ahead as we follow the Lord and all that He has for us!